Innovate security solutions by working with the sector’s brightest, using the coolest tech to out-hack the hackers and help clients build resilience from within. Tackle the most critical security challenges head-on. 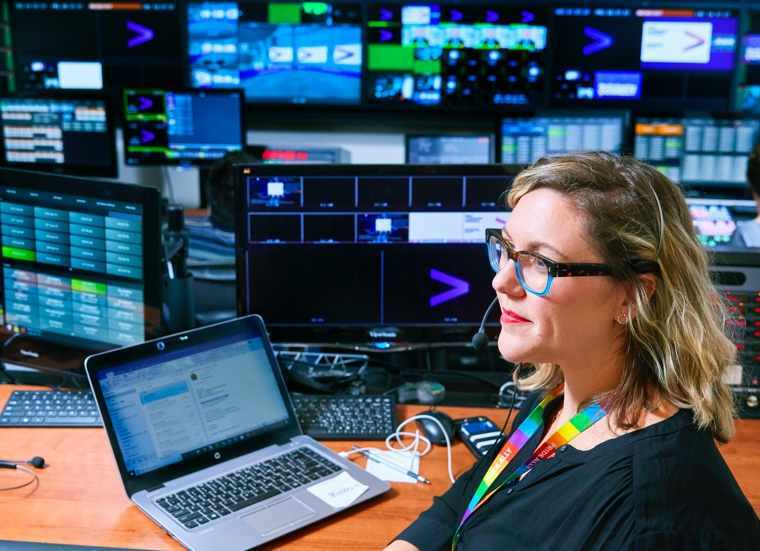 Collaborating with our global Cyber Labs and Cyber Fusion Centers, you’ll design solutions with a group of multidisciplinary experts to lead new frontline risk detection and defense strategies. Blend risk strategy, digital identity, cyber defense, application security and managed service solutions to rethink the entire security lifecycle. The doors are open for you to take your career where you want. Strengthen your credentials with a global powerhouse of 6,000+ security experts. Benefit from the freedom of a start-up environment with personalized career coaching and training.